Is Battlefield 5 on EA Access? Is Battlefield 5 on EA Access? Well, the truth is it depends what you're looking for. Battlefield 5, which released Nov. 20, has some content on EA Access, but not everything. Here's what you need to know. 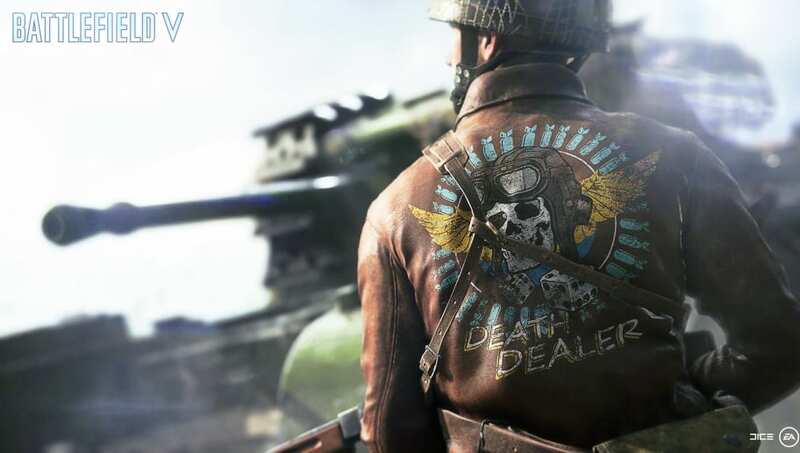 Ahead of Battlefield 5's November release, players who subscribed to EA Access could gain early access to an exclusive 10-hour demo of the game. That demo included content from the game's single player mode, War Stories, in which players experienced the war from under-appreciated fronts of combat. The demo also included all of the multiplayer content the game eventually launched with, including the ambitious Grand Operations game mode that simulated several days of conflict. That demo remains available to EA Access subscribers as a way to try out Battlefield 5 ahead of buying, but as of February the full game is only available through a purchase.